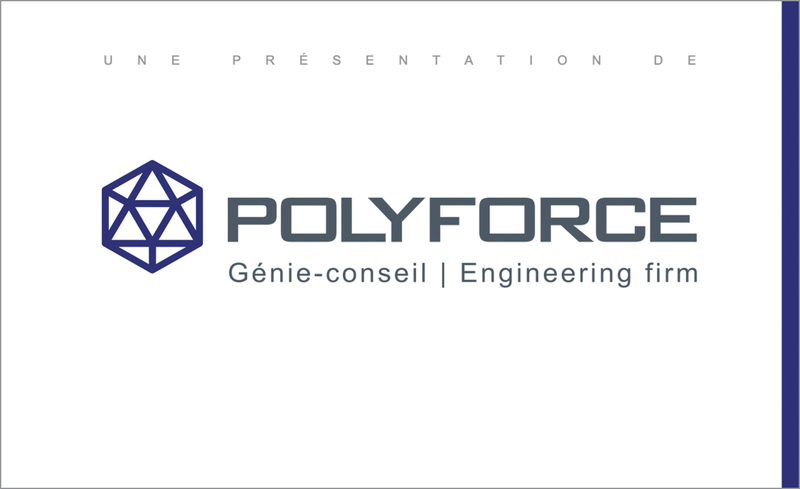 Polyforce has developed state-of-the-art technical skills in all aspects of consulting engineering, as well as a rigorous analytical capability, which helped to position the company as an industry leader. 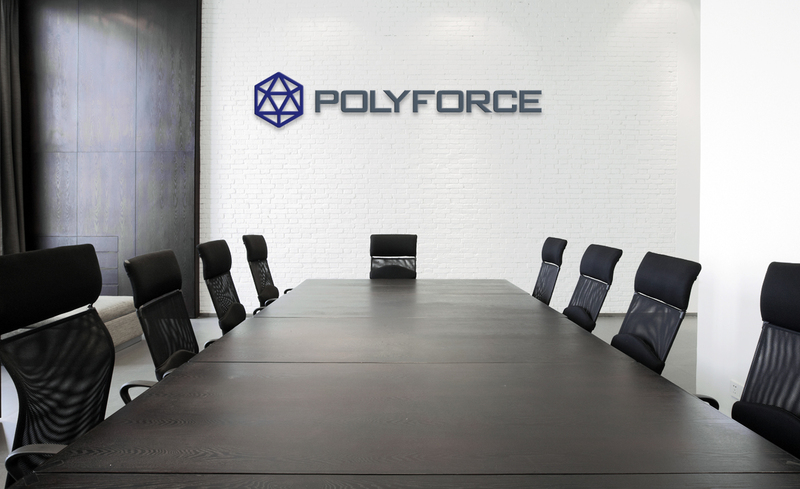 Objective: To rejuvenate and revitalize the brand image of the company, and to increase its visibility and outreach both nationally and internationally, because Polyforce wants to attract more major customers to fill its order book. 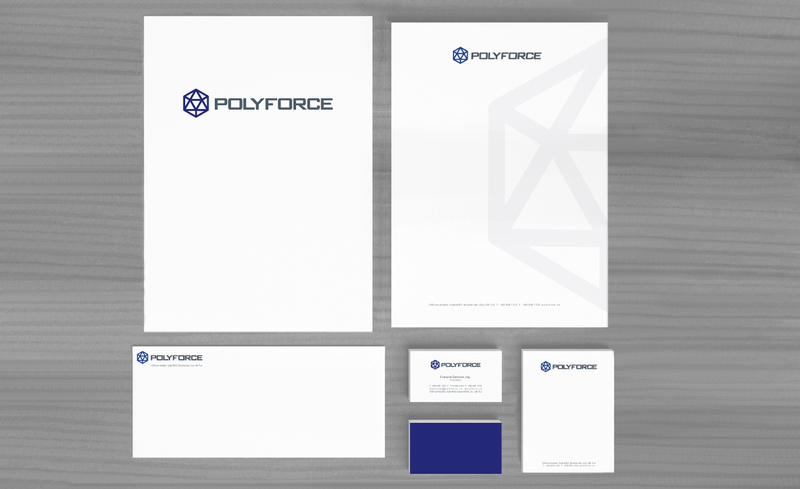 We completely revised and redesigned the company’s branding. 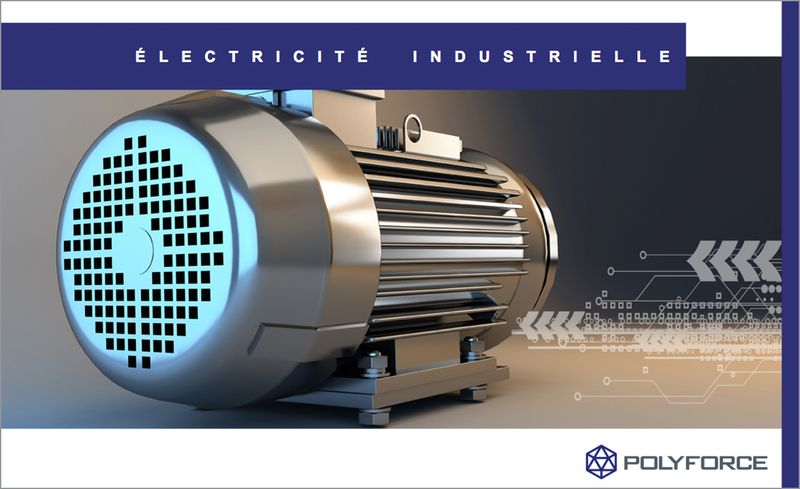 H20 communication wanted to present the company as a leader in the field of engineering. It was therefore necessary to create a distinctive professional image to represent its expertise and performance. 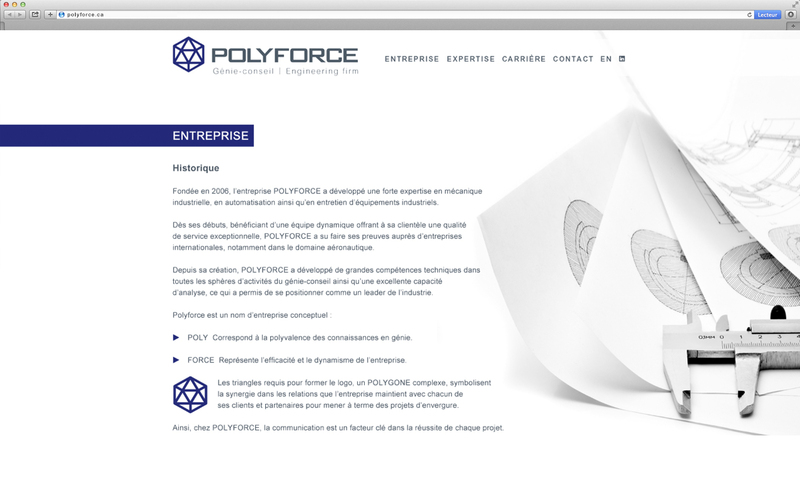 In addition to new branding, we completely redesigned the approach, the way the company is presented, as well as all of its communication tools and strategies: an overview of its services, graphic standards, corporate signature, corporate presentation, brand application and integration in a business context. 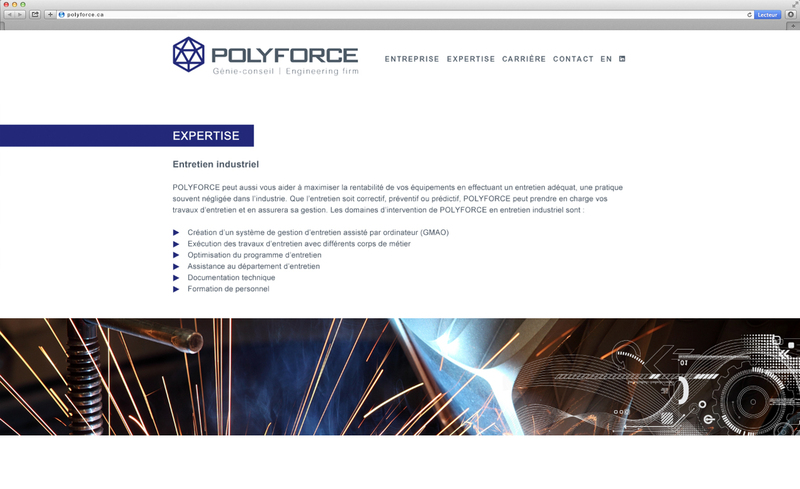 We also designed a new website, which we wanted to modernize and refine in order to harmonize perfectly with the company’s new brand image. 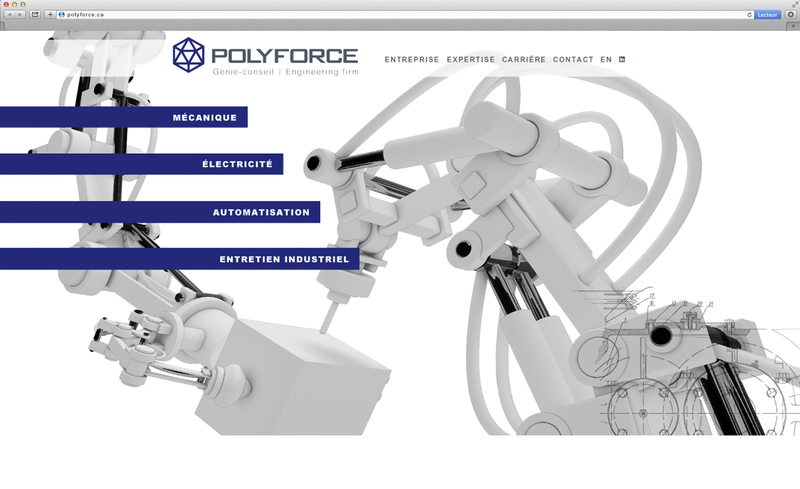 Results: The Polyforce engineering company has experienced rapid growth of its business and an increase in sales thanks to its new image. It inspires more confidence among major players in the industry and is now positioned as a leader in its field. Since the launch of the new branding, the company has achieved an increase in revenue and brand visibility/reputation. 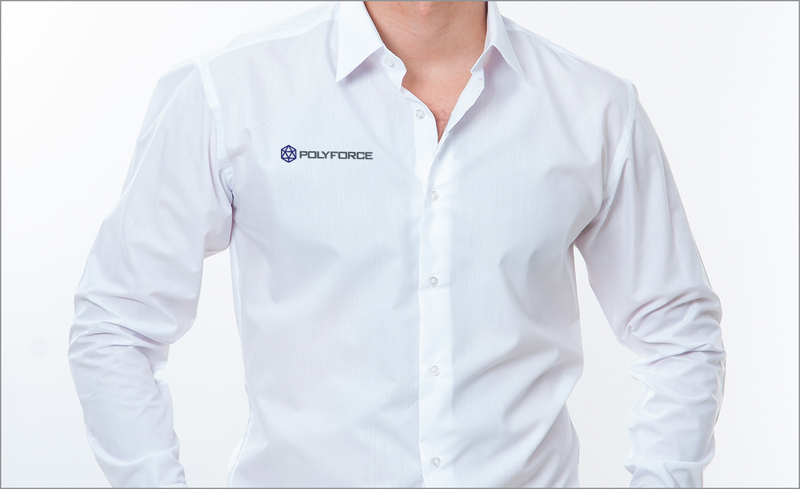 We succeeded in creating a brand image that favourably reflects the company’s professional services. Since the integration of its new visual identity, the company is now much more visible on a national scale.